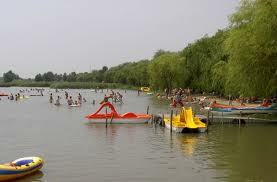 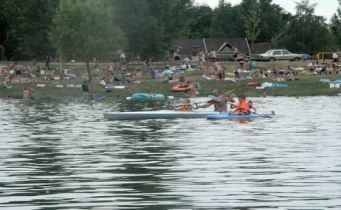 The Szabadbeach (Szabad = free) in Tiszafüred (Hungary) is the place to be for water fun and relaxation in town. 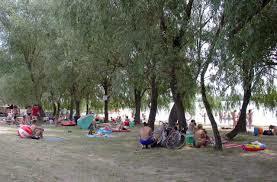 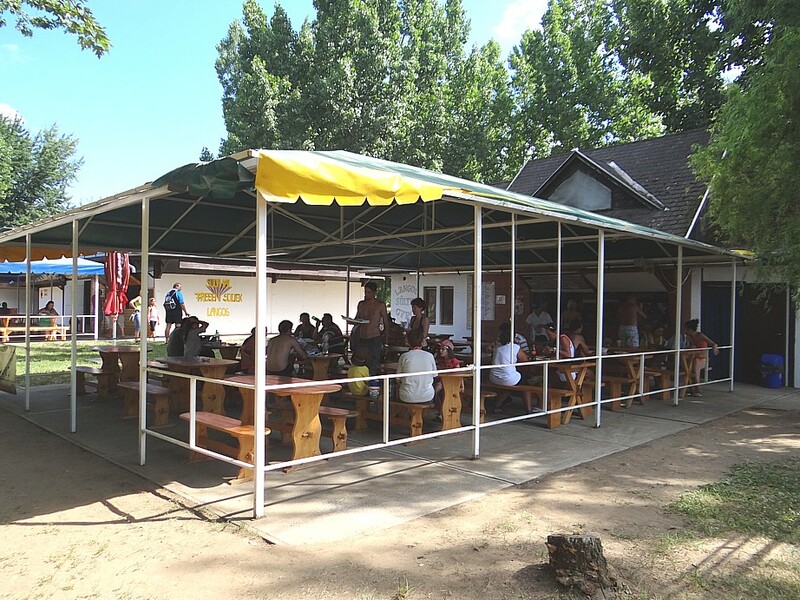 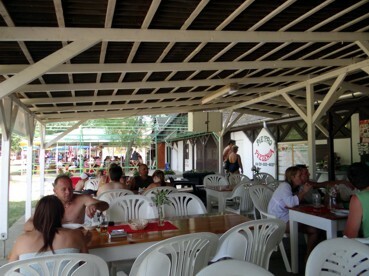 It is situated near the Lake Tisza Holiday Homes. 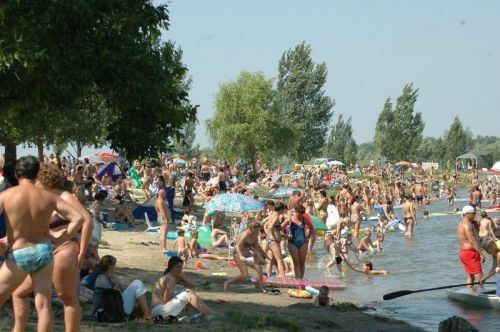 At the start of the season and towards the end of it is quiet, but in the weekends of July and August there is a great buzz: bathers swim, sail a boat, sunbathe or enjoy a drink or meal in the nearby bars & restaurants. 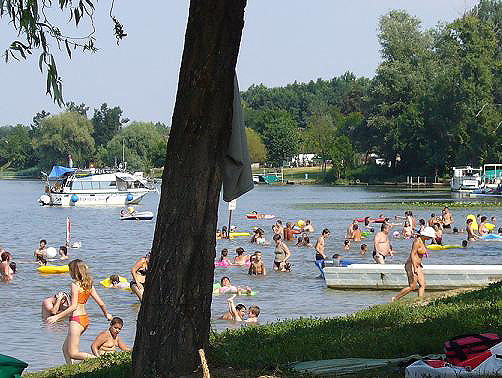 Just off the beach activities – at 150m – Lake Tisza Holiday Homes are in quiet area. 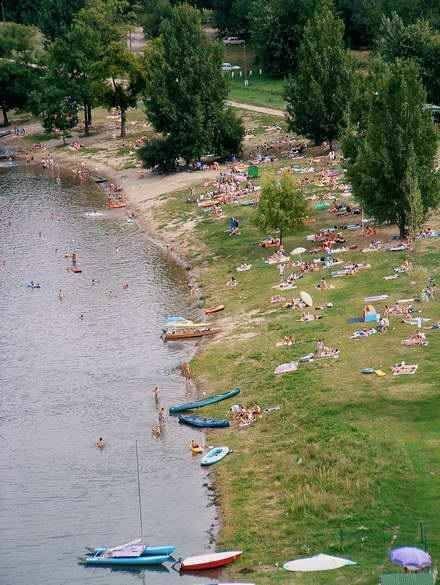 You walk can from there to the beach within two minutes or – in the other direction – the yacht- and fishing harbor Albatrosz Kikoto.